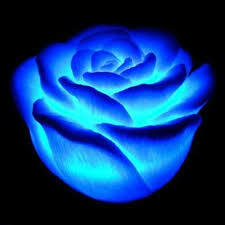 Led rose light, enjoy a romantic time! Looks like a real rose! Soft light，color changing all the time, romantic!